Refreshments will be served at 5:30pm. The debate will start promptly at 6pm. The event moderator is Michael Dowling, Artistic Director of Medicine Wheel Productions, President of South Boston Association of Non-Profits and long-time South Boston resident. Shuttle buses replacing parts of the Red Line every weekend (except Thanksgiving weekend) October 12 - December 22. 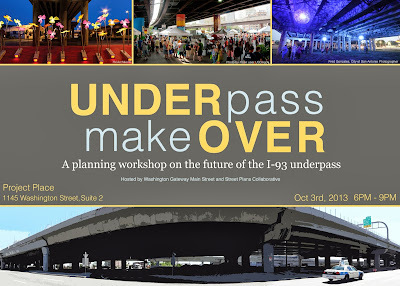 - Oct 26-27: Kendall/MIT - Park St.
- Nov 2-3: Kendall/MIT - Park St.
- Nov 23-24: Kendall/MIT - Park St.
All shuttle stops are accessible for persons with disabilities. FPNA is co-hosting the City Council District 2 Debate this Thursday between Councillor Bill Linehan and Suzanne Lee, and will be submitting 3-5 questions for the candidates. Faced with increased competition, many cities spend more money on additional convention amenities, like publicly-financed hotels to serve as convention "headquarters." Another competitive response has been to offer deep discounts to tradeshow groups. Despite dedicated taxes to pay off the public bonds issued to build convention centers, many—including Washington, D.C and St. Louis—operate at a loss. 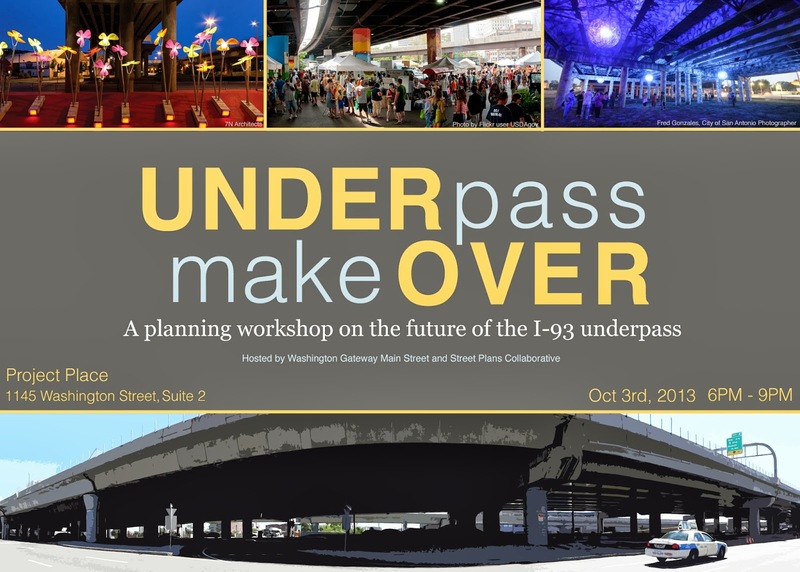 Join Washington Gateway, Street Plans Collaborative and representatives from the community, city and state for planning enhancements to the I-93 underpass between E. Berkeley and Traveler Streets on October 3rd from 6-9pm at Project Place.